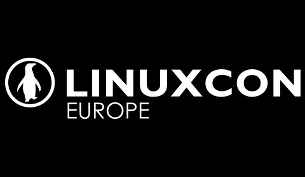 Joining me at Linuxcon Europe for an overdue podcast is Guy Martin who works in the Open Source group within Samsung America. 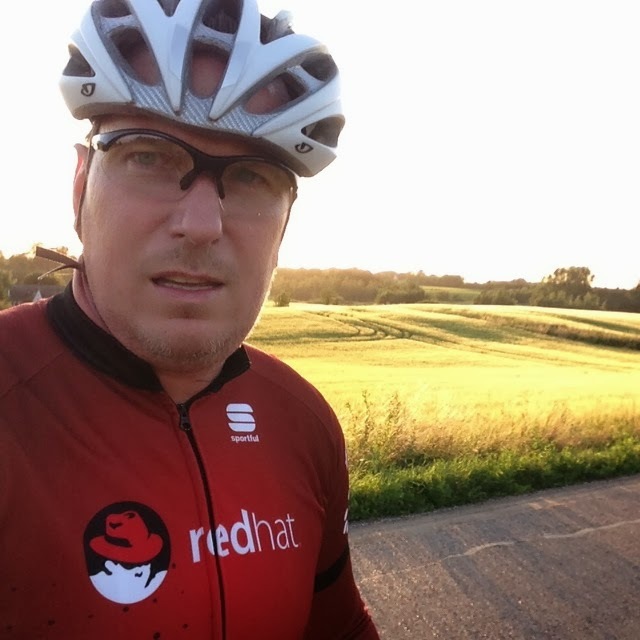 Guy is ex Red Hat and ex Collab.net and like me, an “old man” of Open Source, he’ll forgive me for describing him as such. I’ve wanted to get a microphone in front of him for a LONG time so I made the most of having him with headphones and a mic. Recording the first in a series of podcasts this week in Edinburgh as part of Linuxcon Europe / CloudOpen. 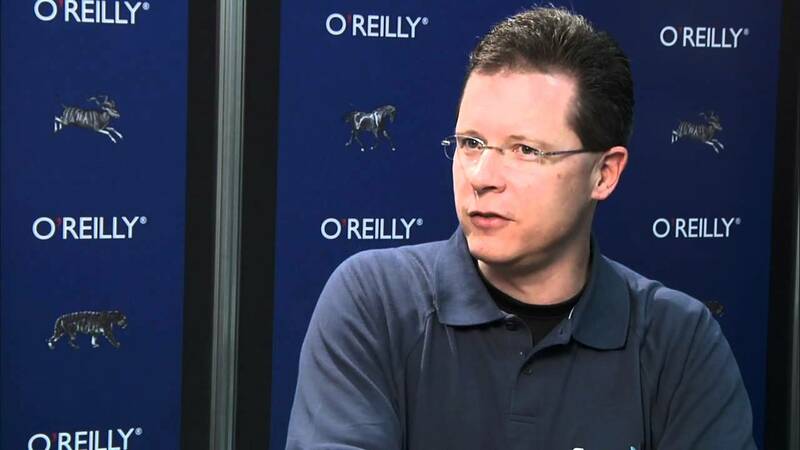 Todays show has interviews with Dave Neary of Red Hat’s OSAS team talking oVirt, open hybrid cloud, OSS goodness and then Gordon Haff my opposite number from Red Hat USA talking Cloud Security my favourite subject.